Our staff of trained dance and performing arts professionals truly cares about every student, and makes sure each dancer is properly placed and is reaching their full potential. Take a few minutes to get acquainted with our amazing faculty! At the age of 2-years-old, Darcy Baia embarked on her lifetime career path in the world of dance by studying ballet with Madam Nina Sokolova in Larchmont, NY. After merely 3 years of study, her talent caught the attention of local producers, and by age 5 she was already under contract to perform in the Sound of Music in the role of "Little Gretel" at the Elmsford Dinner Theater. By the time she was 6, Darcy was also studying at Firestone Studios in Bronxville, NY and touring the U.S. with the dance company at Mimi Kellerman’s Academy of Dance. A year later, she was receiving additional instruction under the direction of Rita Curry. Continuing her studies through her adolescence, Darcy’s quest for excellence took her to France, where at age 15 she studied and performed in dance companies there and in Switzerland. Returning to the U.S., she received additional instruction under Robert Rayow. As a featured dancer with Mr. Rayow’s Step In Time Dance Company, Darcy was tapped at age 19 to begin teaching other students. This was a turning point in her career, as Darcy realized that although she loved to perform, her true calling was to share her love of dance by instructing others. After only two years as an instructor for Mr. Rayow, Darcy stepped out on her own and founded Darcy's Academy of Dance in 1993, where she continues to regularly teach classes in ballet, jazz, hip-hop, tap, theatrical and more. 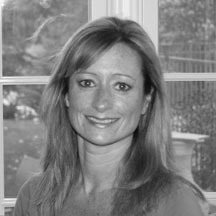 As the organization's main choreographer, she is the creative driving force behind the Academy and Darcy's Dance Company, and has won countless awards for excellence in choreography. Mary Ellen Bruno began her professional training at the School of American Ballet and the Joffrey Ballet School in New York City. At the age of 17 she was asked to join the Milwaukee Ballet, and performed roles in "The Nutcracker," "Swan Lake" and "Copelia." Before joining Darcy's Academy of Dance in 1996, she taught at the Ohman School of Ballet, the school for the New York Dance Theatre, based on Long Island. She also acted as the Ballet Mistress for the New York Dance Theatre's production of "The Nutcracker." Breanne O'Toole is excited to be back at Darcy's Academy of Dance, where she acquired her foundation in dance, and won several national titles as a member of Darcy's competing team. 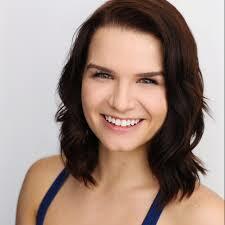 In addition to her studies at Darcy's Academy, she also trained at the American Academy of Ballet, Northern Westchester Center of the Arts (NWCA), Scarsdale Ballet, Gus Giordano's Jazz Dance World Congress, Broadway Dance Center and Steps on Broadway. While attending University at Buffalo, Bre participated in the the BFA Dance Program and continued her training under Thomas Relabate, William Thomas, Karen Georger, Melanie Aceto, Lynn Kurdziel Formato and others, and also performed with the Zodiaque Dance Company for 5 seasons. Upon graduating from college with high honors and a BFA, Breanne moved to New York City, where she currently holds a position with the McDonald/Selznick Associates (MSA) dance agency. Karissa has been a part of Darcy's Academy of Dance since she was 3 years old. She studied ballet, tap, hip hop, and lyrical for 14 years. Karissa competed on Darcy's elite dance company winning numerous national awards and titles throughout the years. Once her years as a student finished Karissa found a new passion. She has become one of Darcy's main teachers and choreographers since her graduation. She has been teaching her own classes since 2012. Karissa's passion as led her excel as a teacher and choreographer. She has won numerous choreography awards at competitions both with the elite team and her own competition teams. Maïa Eugene began her dance training at age 6 and has since studied many styles of ballet, jazz, modern, contemporary, tap, and hip-hop. She competed with an elite dance company for many years winning both national and regional titles. She continues to train at Broadway Dance Center, Marymount Manhattan College, and under Deshawn “Da Prince” Hawthorne as a member of his company, Royal Thieves. She has attended summer and winter intensives at the American Academy of Ballet, The Ailey School, Complexions Contemporary Ballet, The Joffrey Ballet School, and the dance company 10 Hairy Legs. Maïa began teaching and choreographing at age 15 and has been doing so ever since, teaching hip-hop at her former studio and assisting classes for the “First Steps” program at the Alvin Ailey American Dance Theatre. She continues to choreograph award-winning solos, duets, trios, and large group dances for all ages sharing her true passion and love for dance with others. Gianna Cusato has been training in all styles of dance since she was 7 years old. As she grew older however, her constant love and hunger for the arts pushed her to expand her dance knowledge beyond the world of commercial dance. She spent more of her summers in high school training at various modern dance programs such as NYSSSA, and the Ailey School where she worked with prestigious faculty. She now is studying modern dance even more in depth as a Dance Major at Purchase College's Conservatory of Dance. She still trains and teachers in hip hop,jazz,tap and lyrical and is also currently signed with MSA talent agency in NYC. 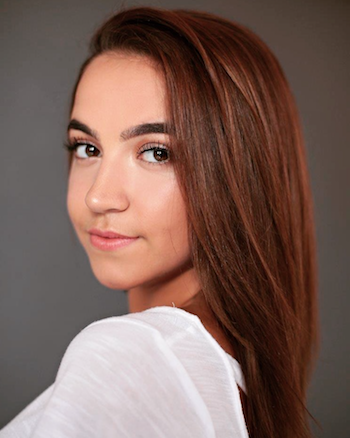 Alexis Racanello is thrilled to be back at Darcy’s Academy of Dance where she began her formal dance education as well as performed and competed for over 10 years. Alexis went on to graduate from the the University at Buffalo with a BA in Dance and minors in Health and Wellness and Counseling. While at the University at Buffalo, she was a member of Zodiaque Dance Ensemble. She performed and choreographed for Dancer’s Workshop and Digital Poetry and Dance, where she was also a soloist. At Buffalo, Alexis trained under Thomas Ralabate, Melanie Aceto, Kerry Ring, and many others. Alexis has a love of choreographing and performing, as well as a true passion for teaching and spreading a love of movement and self-expression through dance! Arielle began her dance training at Darcy’s Academy of Dance in 1996 at 3 years of age. She trained in all facets of dance including ballet, lyrical, tap, jazz, and hip-hop. She was an award winning member of Darcy's elite competing team for many years. Arielle won numerous title awards for her solos at a national level. In 2005, in addition to her training at Darcy’s Academy, Arielle began studying ballet at the Scarsdale Ballet Studio, working with Diana White and Anastasia Edery. The following year, she began taking classes at Joffrey Ballet School. She was later invited into the Joffrey Ballet School Pre-Professional Program, which she attended for 2 years. She then attended the Margot Fonteyn Academy of Ballet in 2008. Arielle has also received training at several ballet summer programs including Miami City Ballet, Boston Ballet, and American Ballet Theatre. At ABT she performed in leading roles at both their Detroit and Bermuda locations. Arielle began as a teacher at Darcy’s Academy of Dance in 2012. At the age of four, Joe began his career at Darcy's Academy Of Dance. Immediately, he exemplified a passion for dance. He was asked to become a member of Darcy's Elite Company in 2009. As a member of the elite company, he competed at regional and national levels of highly recognized dance competitions & conventions, and received various awards. Most recently, he was crowned as a title winner, Mr. Teen All American Talent 2017, & Mr. Elite Dance Challenge 2018. Joe was recognized as “Mr. Versatility” at Elite Dance Challenge in 2018 for his outstanding performances in multiple genres of dance and his stage presence in each. This award was created by their panel of professional judges just for Joe! Also, he was also recognized as an “All Star Dancer” at Spirt Of Dance Awards in 2018. In recent years, Joe has had the opportunity to work for a professional and highly recognized top dance competition. He goes on tour up and down the east cost most weekends during dance competition season to help spread his passion for dance at their events. Joe has the pleasure of working with the industries best dancers and performers, learning and enjoying the arts. He is excited & eager every week to come home back to Darcy’s and spread his knowledge and skills he had acquired while on tour. Joe has performed at Barclays Center in Brooklyn, NY for the Brooklyn Nets and also in Orlando, FL for Walt Disney World. Joseph continues his studies at Darcy's Academy, Broadway Dance Center, Peridance Capezio Center, & Brickhouse NYC in Manhattan. He was enrolled into Devor Dance Center in Jamaica Queens NY. at age five and his first classes ever were Jazz, Ballet and African, but five years later he was introduced to Hip Hop. with a group from the same center named Da F.I.R.M. He was the youngest dancer in the group but kept up with the other young adults in the group. Deshawn later on joined a crew of boys who named themselves G.I.B (Go In Brother) who labeled him as a choreographer for the group. As Deshawn went on experiencing the choreography world he then started submitting to shows such as Carnival NY, Sybarite Love is Love & WOD N.J. were he has presented his latest works. He also started artist developing and creative directing through the experience of doing such shows. Deshawn since has worked with artist such as Chris Brown, Lil Mama Nyemiah Supreme and more…. Weather choreographing or back up dancing he booked as much as possible. 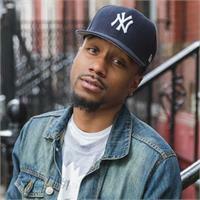 Right now Deshawn is a choreographer,dancer,dance coach & artist developer for the New York burlesque show The Dollhouse and there male version The Ken Project who is represented by Bloc Agency NYC. Deshawn is just getting started, his vision and goals are now more clear than ever this bright new star is sure to please and so refreshing to the dance industry . 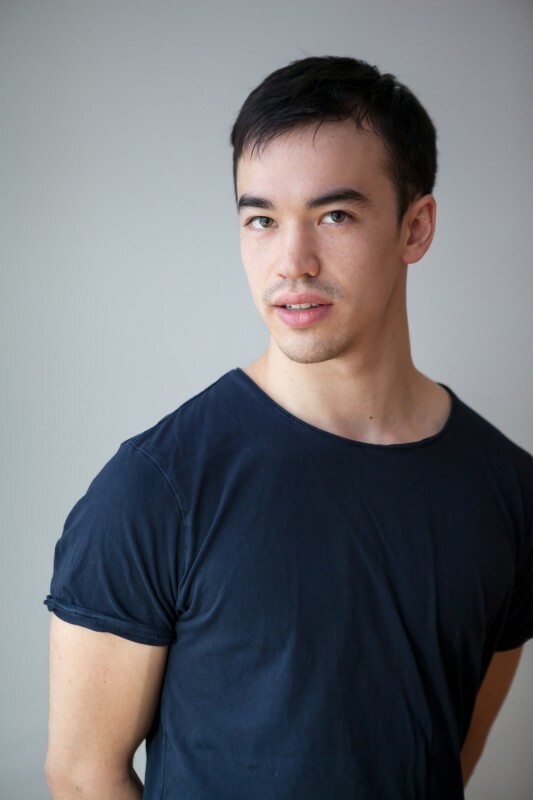 Miles Keeney is a New York City based professional dancer, choreographer, and teacher. He's represented by MSA talent agency, and has worked commercially in both New York and Los Angeles. 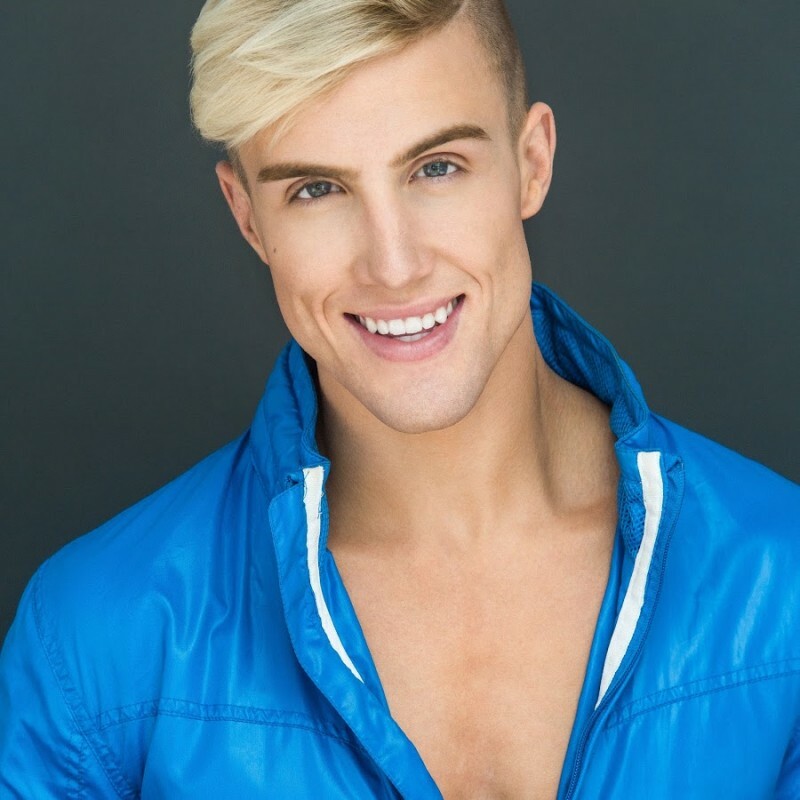 His credits include dancing for Samsung, Silentó, Jason Derulo, Ru Paul's Drag Race, VH1, Viacom, and Calvin Chen, as well as choreographing for programs at Broadway Dance Center, Nikki Tino, The University of Auckland in New Zealand, The University of Virginia, and for countless videos and stage performances. He's had the opportunity to train under the most revered names in the industry on both coasts and has been noted for his power, ferocity, and versatility. 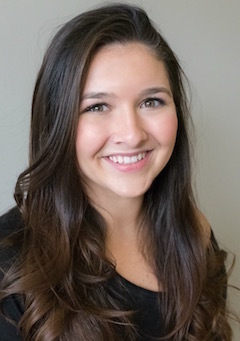 Miles graduated in 2015 with a BA in Dance with a double major in Developmental Psychology from Connecticut College. A powerhouse teacher, Miles teaches consistently in New York City at Peridance Capezio Center and Brickhouse NYC as well as various studios across the country and internationally. He's developed a unique jazz funk style that pulls from his training in hip hop, jazz, contemporary, and modern. His classes leave his students feeling like they channeled their inner superstar and tapped into a higher level of performance quality. He is currently a resident faculty member at Artistic Dance Exchange Competition and Convention, and remains an experienced competition judge, having judged for all regional and national competition dates of Step Up 2 Dance's season. Born in Toronto, Canada, David Norsworthy is an internationally acclaimed performer, choreographer and teacher. He graduated from The Juilliard School (New York, USA) in May 2013, where he earned a Bachelor of Fine Arts from the Dance Division. He has performed professionally for companies in Canada, the USA, Sweden and Australia. He has been featured in Dance Studio Life Magazine, Dance Canada Quarterly and USA Today College. David is the recipient of The Living Arts Centre's inaugural Ron Lenyk Arts Award and an Ontario Arts Council International Residency Grant. He is the Founder / Artistic Director of FRESH Dance Intensive, a workshop series that has inspired over 5100 young people in 6 Canadian provinces since 2007 and Co-Founder / Co-Artistic Director of TOES FOR DANCE, an outreach and exchange initiative that has received critical praise from The Globe and Mail and The Dance Current. In 2016 he was named one of the 25 Most Influential Young Choreographers by Narcity Toronto. Amy Yakima is the female winner on season 10 of So You Think You Can Dance. Amy is Ukrainian. Her father is a doctor and she has two sisters. She first started dancing at the age of 3 and began taking formal Ballet, Tap, and Jazz classes. Amy went to school for dance at Marymount Manhattan for a year before taking online classes at a local community college in Northville, Michigan.